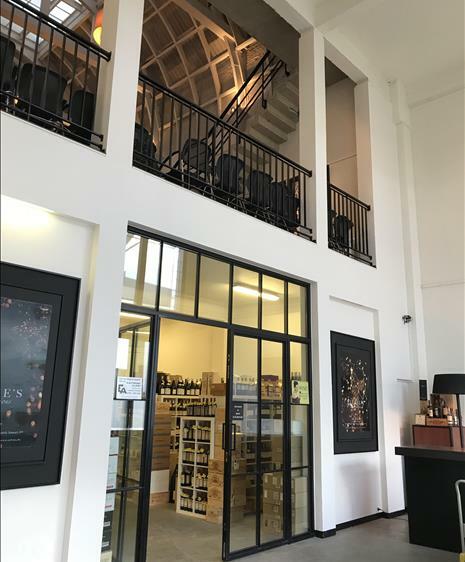 Start auction: Friday 12 a.m. - Saturday 10 a.m.
Do you have interesting wines that you would like to sell through our auction? 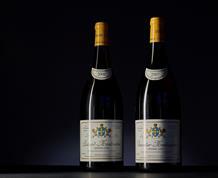 We will provide a free valuation of your wine. 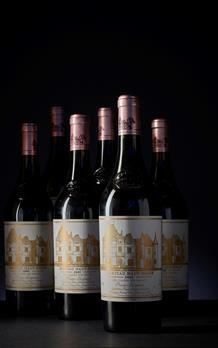 Sylvie's Wine Auctions is a fast growing international auction in exclusive and special wines. For us, the world of wine is all about taste and gaining unique wine experiences. We are commited to offer you well selected wines, the highest product quality possible and a swift and easy way of working. We are market leader in the Benelux and deliver worldwide. 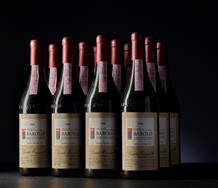 Are you looking for an optimal market price for selling your special wines? 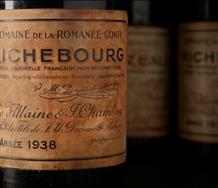 Send us your wine list and we will arrange a free valuation for you. We can assist you in finding the right carrier. Please ask us about the possibilities.